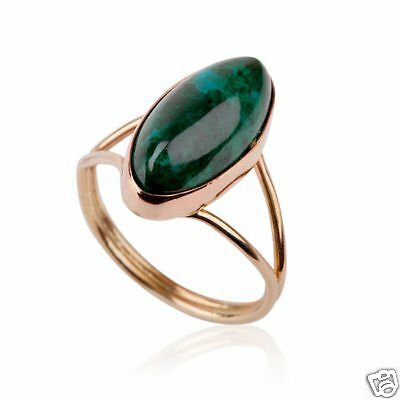 14 karat ring set with Eilat stone , original stone . Ring size 7.5 , 1.8 millimeter. 2.9 gr - weight .